Flip2Media has one of the most versatile control rooms in the Bay Area for live TV broadcast productions, and the largest stage with a control room in the San Francisco Bay Area. 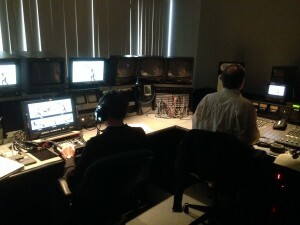 Our Live Control Room is the best way to bring your multi-camera switched video production to life. Everything you need is here in an installed system, wired up and walk-in ready for you to record your show or go live with HD streaming or satellite uplink to the world. Need Live Action Chroma Key Compositing? Your HD green screen session can be a lot more productive if you can actually see your subject over the background in real time, as you shoot. We’ll chroma key the foreground action over the moving background (or stationary background) so you can get the positioning and action perfect on the set instead of having to fix it later. No post production surprises. 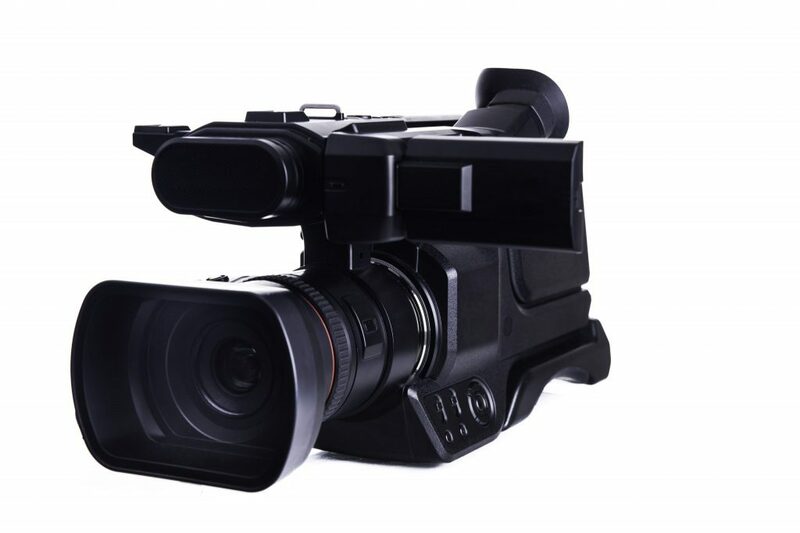 Live transmission capabilities include satellite uplink, webcast, streaming, or Vyvx. Needing video from an old format? Flip2Media can retrieve footage from BetaCam, DV Cam, and VHS tapes.